Nothing causes excitement for the fans of an artist like the hint of new music. Especially an artist who is held in high esteem and is popularly regarded as one of the greatest of his or her time. The anticipation for whatever material has his or her imprint on it is usually wild. The fans hold out their ears as they wait for any signal that suggests the artist. Since he rose to prominence, Wizkid has undisputedly been one of the most famous musicians in Nigeria. Africa, as a matter of fact. On the international scenes, he’s a major player, joining a league of eminent acts such as Drake, Skepta, Chris Brown, Future, and many more. Wizkid is blessed. He has attained heights that many other African artists have only ever dreamed of. He is one of the few acts who has taken up the responsibility to export Afrobeats to the world. The Starboy is at the top of the game, serving as a bridge between the African sound and the global market. 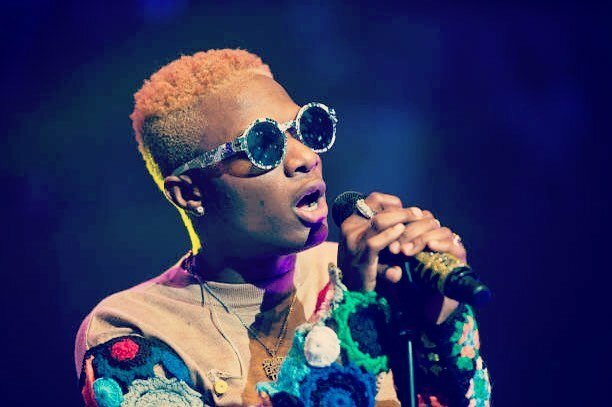 Sometime in 2018, Wizkid teased that he was soon to drop an album – his third. His fans cheered, rejoiced in elation, and frantically looked forward to the project. It was not unusual for the Come Closer hitmaker to have a change of mind. Factly speaking, his fans are hardly ever surprised whenever he promises new music and doesn’t release it. Wizkid has a record deal with RCA and he dropped a project SFTOS (Sounds From The Other Side) in 2017, which was distributed under the label. The project was aimed toward the global audience. Albeit a decent body of work, it was not encouraging in terms of commercial success. So far, Wizkid has released two studio albums Superstar and Ayo (which were both released under his former record label, EME). Superstar was received widely with massive acclaim. Music lovers and critics confirm that it’s yet one of the best albums to ever be released in the Nigerian music industry. His second album Ayo was also a smashing record hit. Wizkid has since collaborated with several acts both locally and internationally including Skales, Shaydee, Banky W, Olamide, R2bees, Tiwa Savage, Skepta, Tinie Tempah, Ty Dolla Sign, Kranium, Drake, and others. He has sold out tours in the US and Europe. He was the first ever African act to sell out to the O2 Arena. In recent times he has churned out numerous hit singles both as a solo act and a featured act. Flying under the Starboy label, he released arguably the biggest song of 2018, Soco. Other major hits include Nowo, Ma Lo, Manya, Fever, Master Groove, Kana, and more. He had an impressive run in 2018 and his concert in December was greatly attended in large numbers. 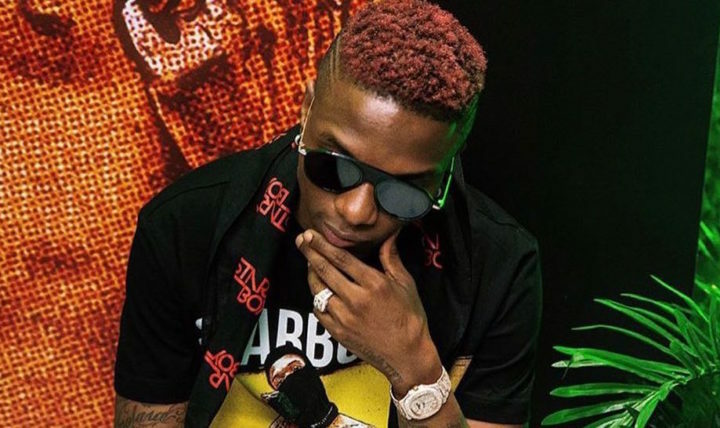 At the beginning of 2019, Wizkid informed his fans that he would be taking a three-month break and that after the break, there will be new music. Three months have now passed and it appears as though Wizkid intends to keep to his word this time. Yesterday, Wizkid went live on Instagram and many of his fans (11,000 viewers) tuned in to see what their superstar has been up to. He gave his fans a feel of the new music he’s been recording – a song with Teni which is seemingly named Pansa, another single named Gaga. He gave a shout out to those who have shown him support as well as those who he collaborated with on his upcoming album including Teni, Chinko Ekun, Shaydee, Burna Boy. Although no release date was mentioned, it is now certain that Wizkid will be dropping an album this year. This might be his biggest project ever. Wizkid, as an artist, has evolved a lot – sound, style, appearance. His audience has expanded enormously. With the rate at which Afrobeats is gaining grounds in the US and the demand for the genre is increasing day by day, Wizkid’s album is going to fit perfectly in the market. Not only is Wizkid going to catalyze the growth of Afrobeats in the US with this album, but he would also act as an agent to help other Nigerian acts break into the international market with features. He would allow acts such as Teni, Burna Boy access to the audience he has managed to build for himself in the global scene. This album would shatter boundaries. It would give the US market a feel of true African sounds. Wizkid has been working on this project for years and it is certain that it’s going to be a solid body of work.